At the same time that the theories discussed in the previous chapter were being rapidly elaborated and nearly as rapidly discarded, economists were focusing more attention on the details of economic development. A series of specific debates and controversies sprang up, as the complexities of the process began to be recognised. 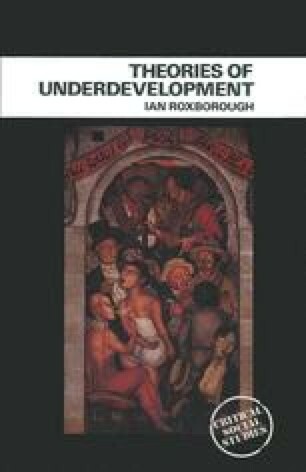 This body of work increasingly led in the direction of breaking out of the old endogenous paradigm which had bogged down sociological theorising.